I love all of these photos! So gorgeous! 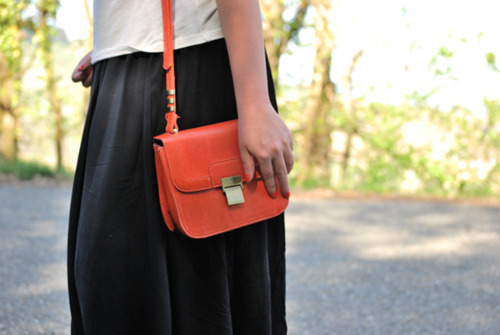 Loving all of these bags so much! 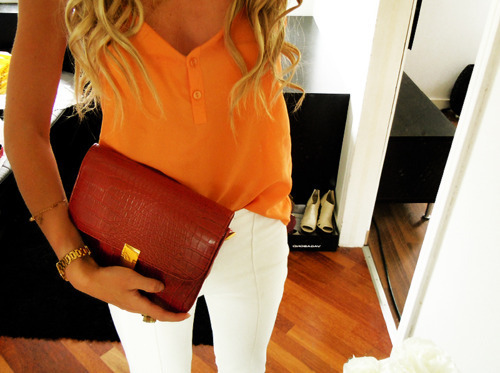 Love the leopard clutch and neon orange bag. 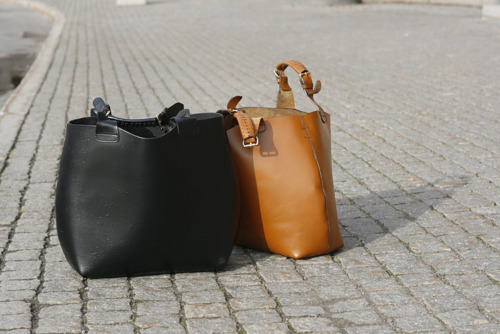 I wish I had all of these bags! 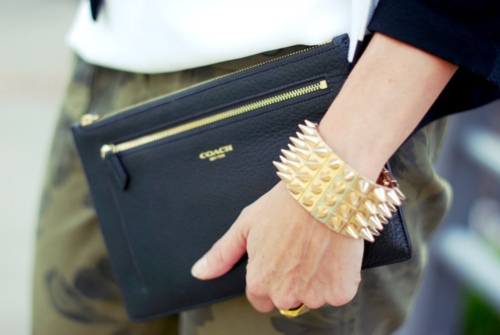 Oversized clutches are so chic. This is a great collection of photos. I really like your blog! I love all the bags you picked. 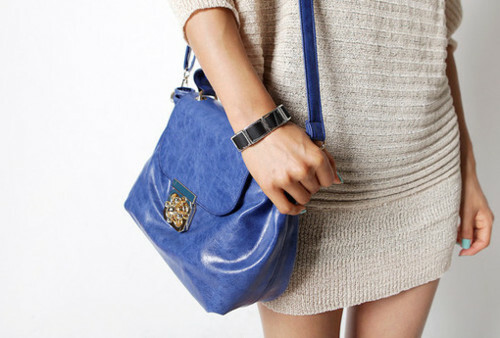 I'm the same way with my bags...I don't buy many but when I do I typically use it to death hahaha. 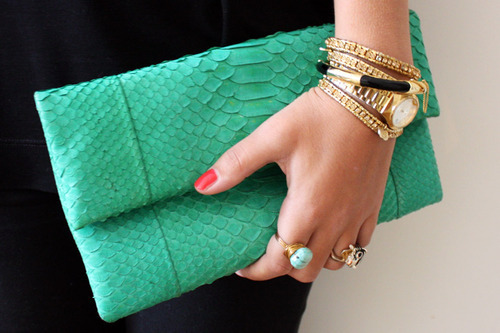 i like the green clutch, and the zara bag!! I hope you get it for your birthday!! 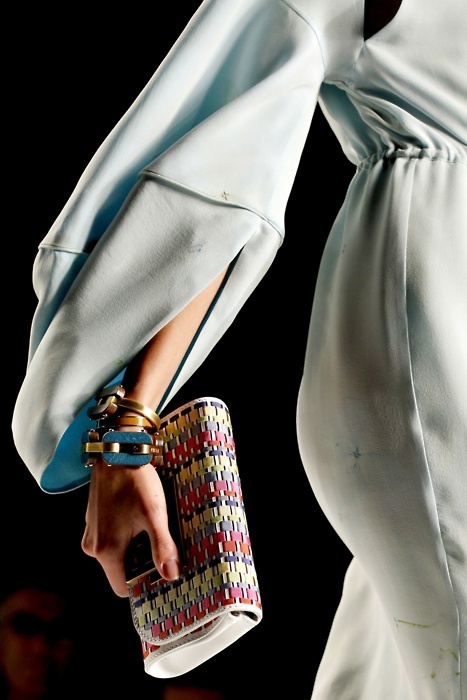 Very inspiring collection and I totally agree with you, it's hard to be changing everything from one bag to another. Love them all! 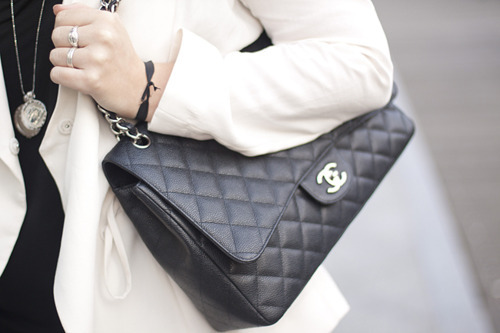 Any suggestion for a fabulous black bag? I've been looking for the one! love them all!! !want them all...!! !